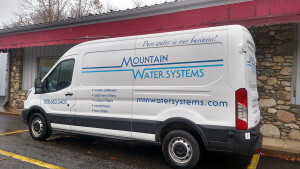 This customer in Candler called us with concerns about well water discoloration. We tested the water to find iron above the recommended level and hard water issue too. 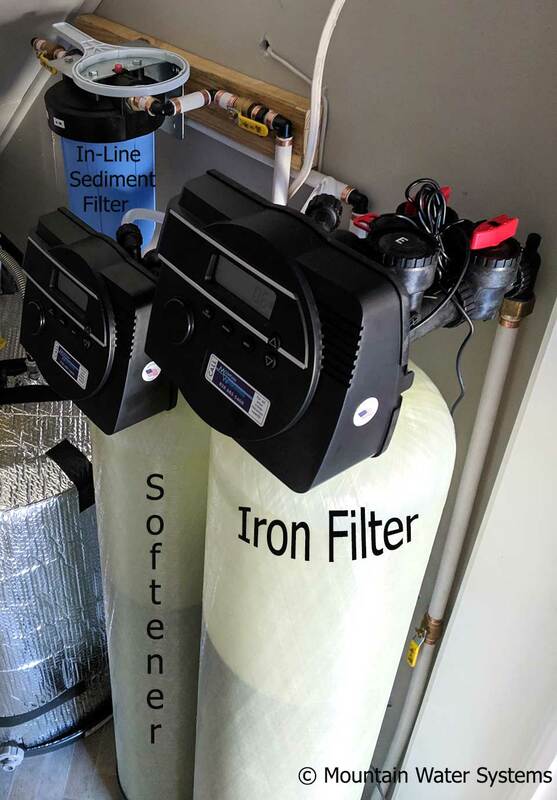 We installed an American-made Iron filter to remove the metal, a water softener to remove hard water, and an in-line sediment filter to remove any extra particulates coming from the well. Another Happy Candler customer! someone is improving their water!